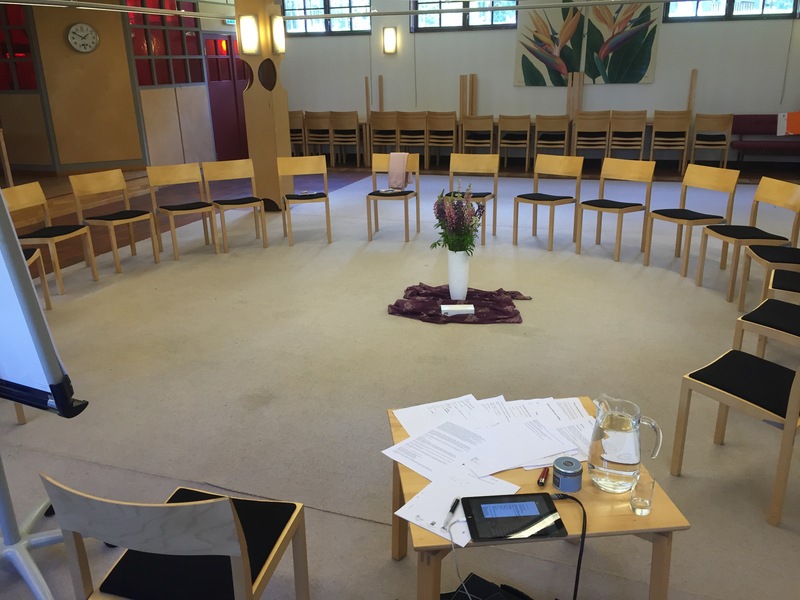 The Swedish Psychosynthesis Association were kind enough to invite me to deliver a three-day workshop this week to 18 therapists entitled Woman/Man/Human, in the middle of the beautiful Swedish countryside. It was an experiential course designed to facilitate a greater degree of familiarity for participants in working with clients bringing sexual and gender issues. It was a magical, mutually enriching week, and gave me plenty of food for thought, which I hope will help me in the series of talks coming up later this year at psychosexualtherapy.ie.